Butter Cake. Could there be more perfect words in a single recipe? 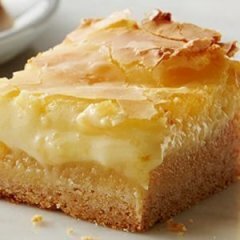 Yep: Ooey Gooey Butter Cake Bars. You're welcome.